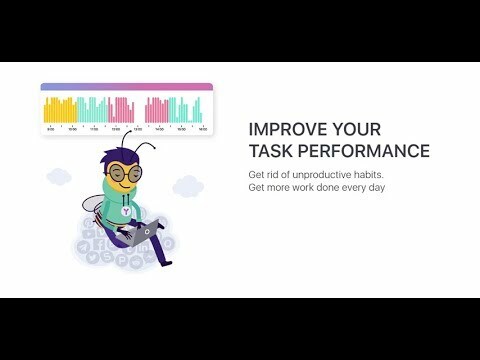 Y-Productive is a productivity management app that helps to keep your work and distractions under control. Manage tasks, block unproductive websites and receive the real-time feedback to improve your performance, and get things done every day. Subscription that costs between $4 and $12. Price may vary depending on commitment and so on. Y-Productive was added by KyTa in Jan 2018 and the latest update was made in Jul 2018. The list of alternatives was updated Mar 2019 There is a history of all activites on Y-Productive in our Activity Log. It's possible to update the information on Y-Productive or report it as discontinued, duplicated or spam. Alternatives to Y-Productive for Mac, Windows, Web, Android, Linux and more. Filter by license to discover only free or Open Source alternatives. This list contains a total of 25+ apps similar to Y-Productive. No reviews yet for Y-Productive, want to be first? Maybe you want to be the first to submit a comment about Y-Productive? Just click the button up to your right!